We are a group of artists passionate about creating and sharing educational resources at the intersection of art and mathematics. Research has shown that engaging students’ strengths using art activities increases motivation and the probability of STEM success. Art also provides opportunities for communication and expression and offers more diverse learning opportunities and easier access to STEM for all types of learners. 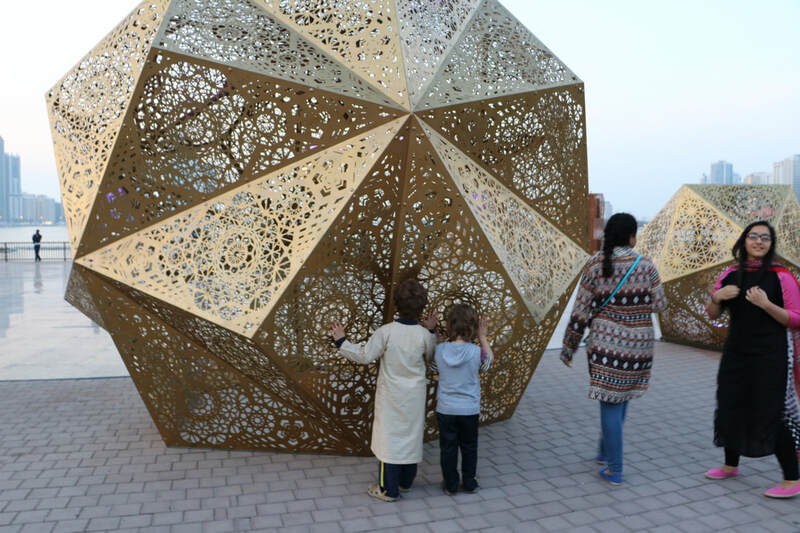 Our goal is to place sculptures in the public sphere that can serve as a gathering place for the community while creating educational and interactive activities around them. Art studies leave a positive impact that lasts a lifetime. A study revealed that over the last 20 years, STEAM students were 8x more likely to have filed successful patents or opened their own businesses than students who were not exposed to the arts. 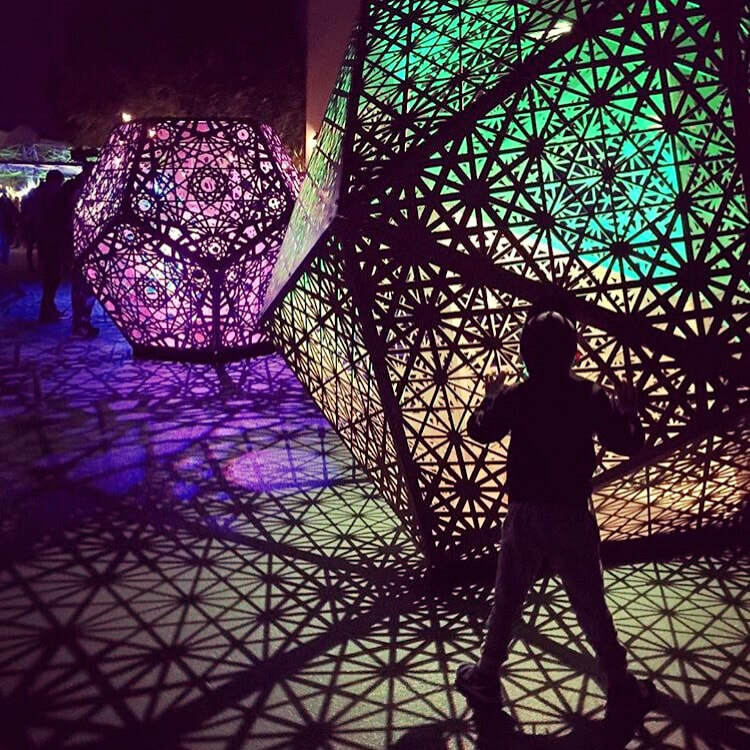 As we invite more artists to be a part of the collective, more curriculum designers to create resources around existing sculptures, and more teachers to use the resources, we hope to start a movement to make art and math an integrated and fun part of every day school life.